Not your ordinary "sponge-on-a-stick: The stainless steel rod telescopes from a shallow 8.5" all the way to 23" long to reach the deepest parts of your work. Never have to deal with water out of reach at the bottom of your work again. 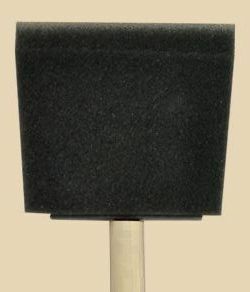 The stainless steel telescoping handle and replaceable sponge heads have matching threading so you can swap them out with practically no effort at all. 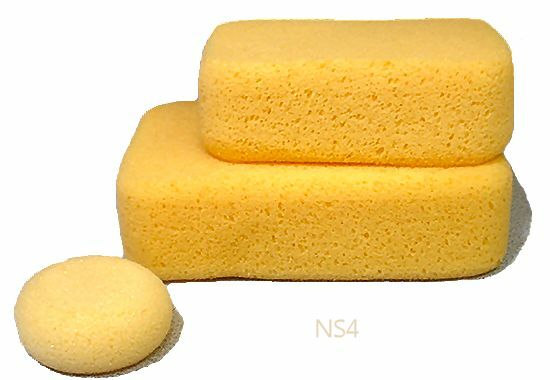 Shaped like traditional kidney ribs, these synthetic sponges are the best, toughest and most consistent sponges available. 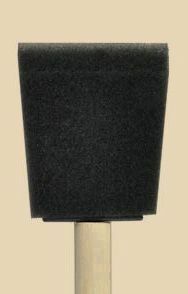 The blue sponge has proven its toughness many times in our classroom studio. 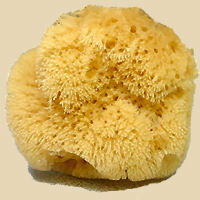 The WHITE sponge has a super-smooth texture: you really have to feel this one to believe it! 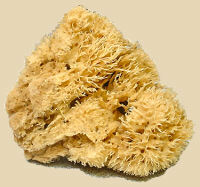 With the introduction of a new sponge texture, Sherrill has rearranged the colors of the sponges. The WHITE sponge is the super-smooth sponge now, taking the place of the peach sponge. The new ORANGE sponge has a medium texture, and the BLUE sponge has the coarsest texture. 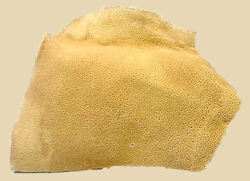 All three sponges are made from an extremely soft, super-absorbent and long-lasting chamois material. 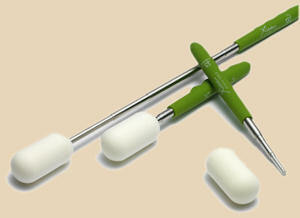 Their tapered edges give fine control for working with either porcelain or stoneware clay. 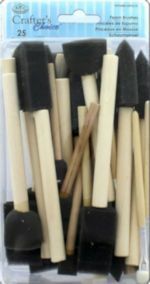 Sanding screens are durable, non-clogging, open-mesh cloth coated with silicon carbide on both sides. 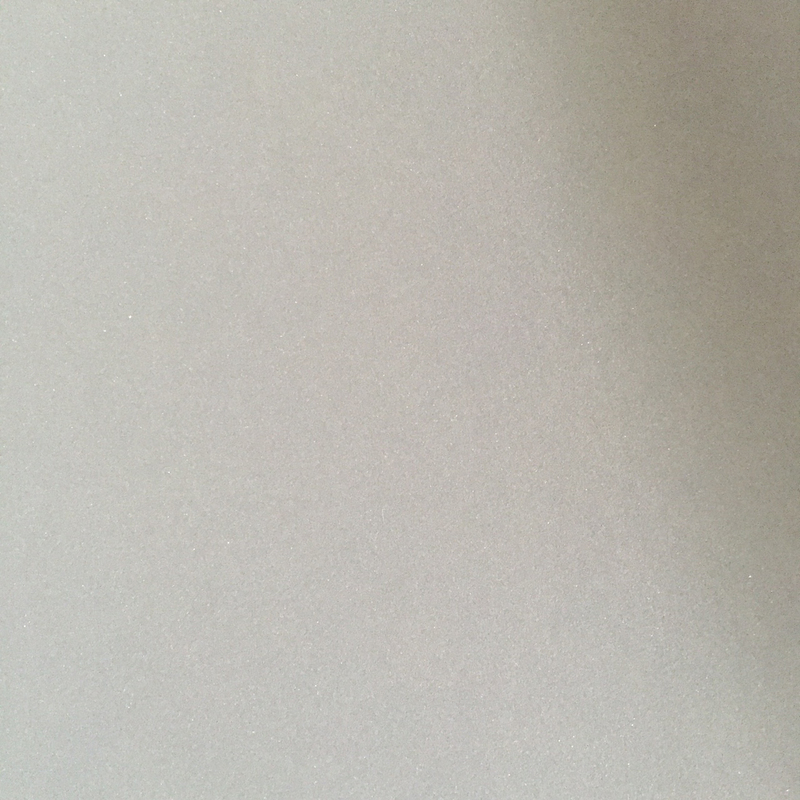 It's an enormous improvement over cabinetmakers' old sanding standby, sharkskin. These screens will swiftly sand smooth any type of wood, stone or metal -- so they'll work GREAT on clay too. Each screen measure 9x11". 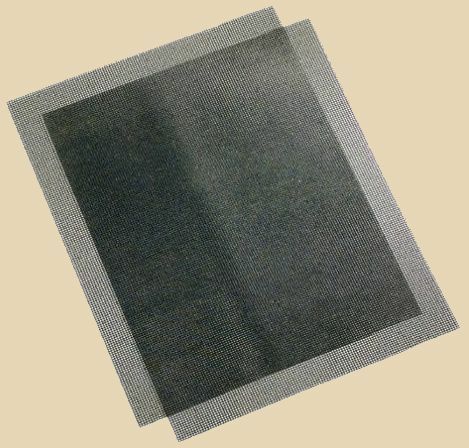 One sheet equals two sheets of regular sandpaper, because of the two-sided coating. 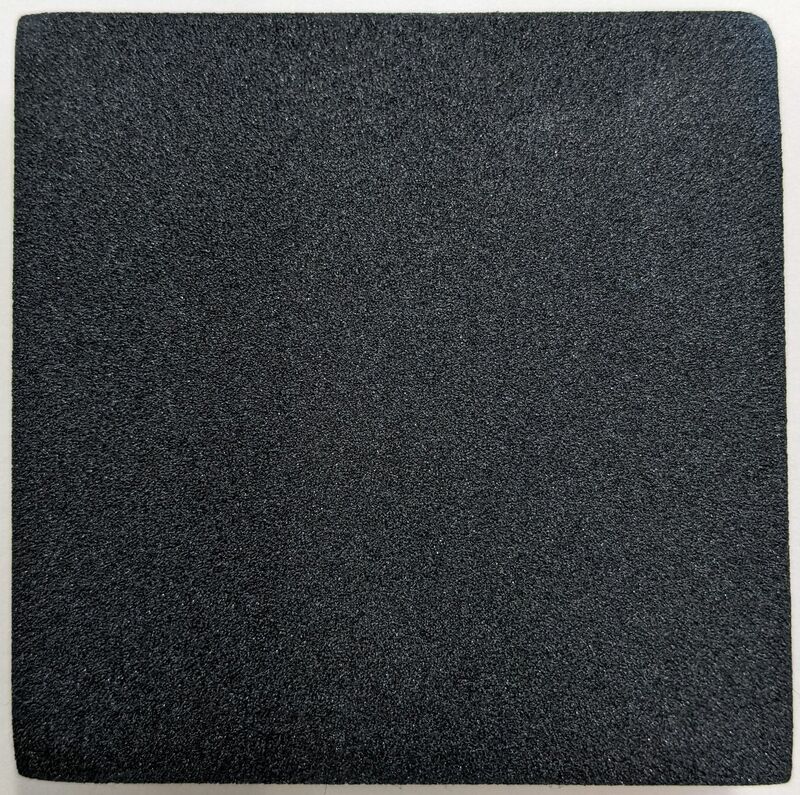 Grit cloth uses the same principle as a sanding screen, but with a lower grade abrasive material (which allows us to offer quantity discounts). **Caution**: When sanding dry clay, we recommend use of appropriate precautions to avoid inhaling fine clay dust. Dust masks and rubber or nitrile gloves are highly recommended. Wet cleanups with sponges, mops, and paper towels work best to prevent the spreading of clay dust, which can present a potential long-term health hazard by inhalation.